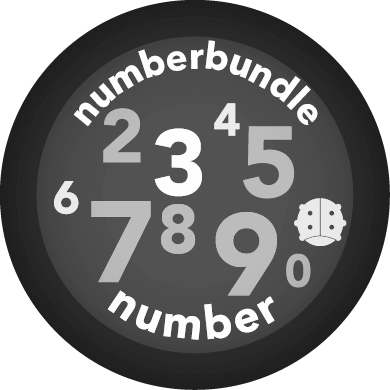 If we receive your payment by the 7th of the month we can guarantee that you will get your first numberbundle in the first batch. 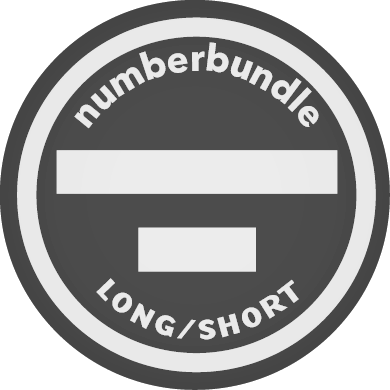 If not, don't worry! 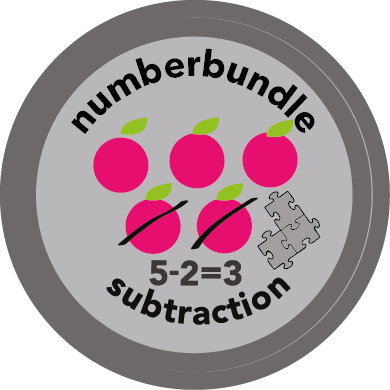 You'll receive your first one in the next batch. 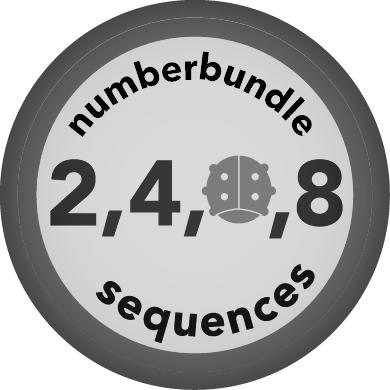 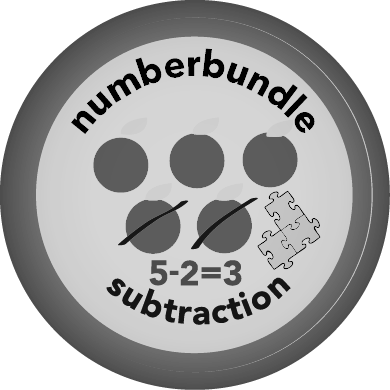 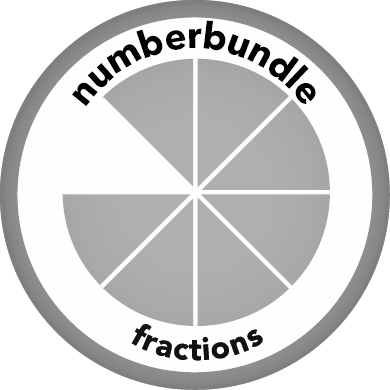 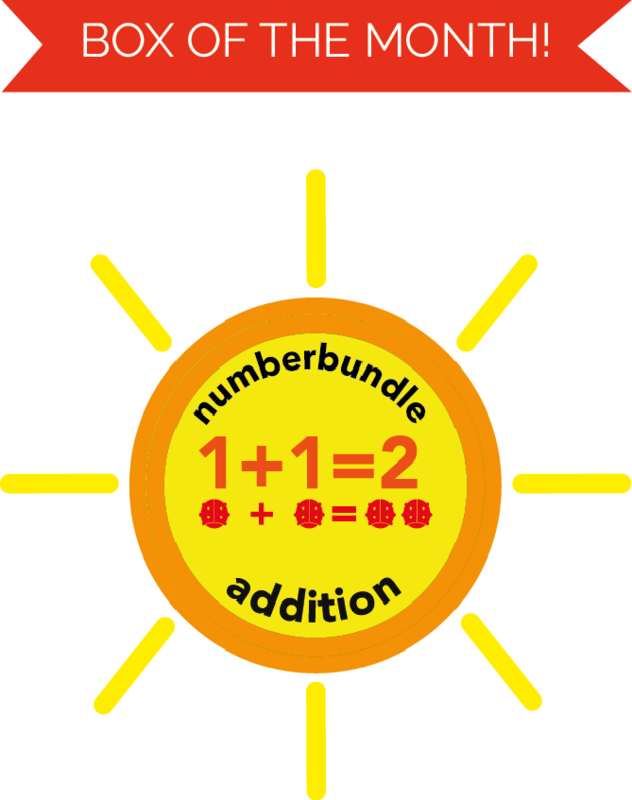 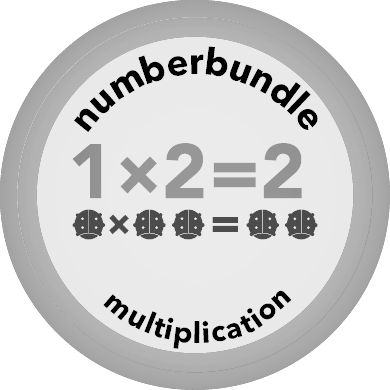 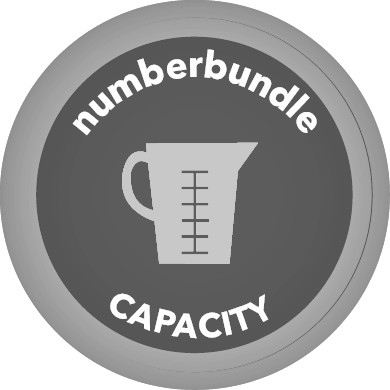 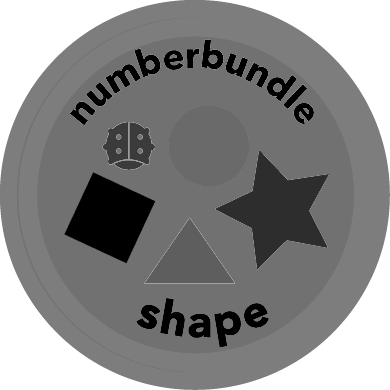 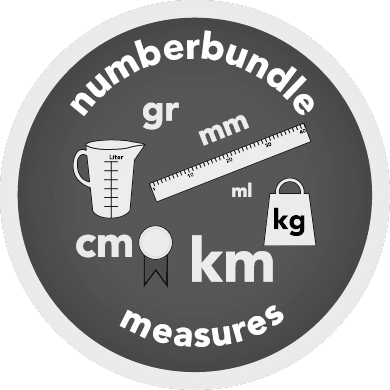 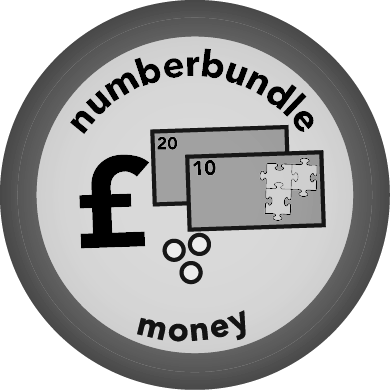 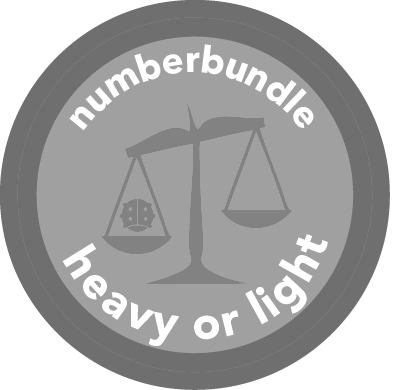 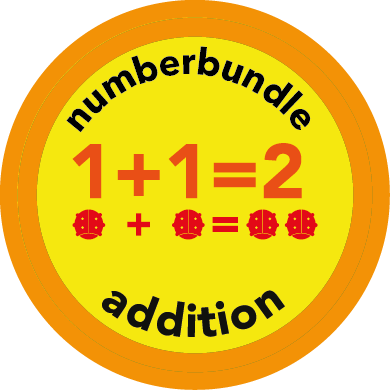 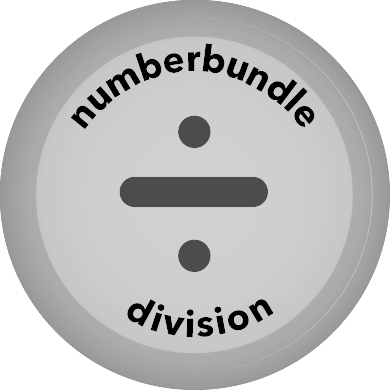 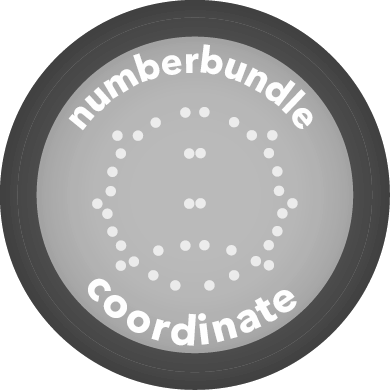 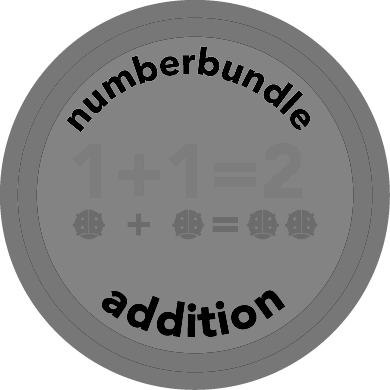 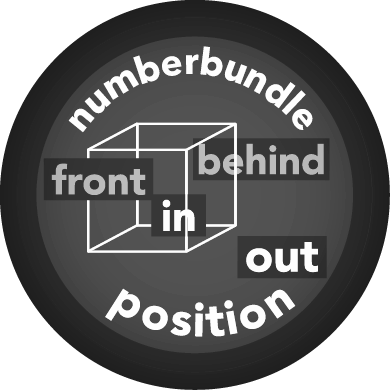 The numbermix team will put together your numberbundle by hand, filling it to the brim with a bunch of exciting maths-related activities. 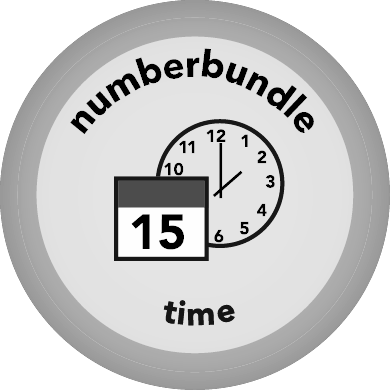 We'll have your numberbundle in the post by the 28th of the month at the latest.